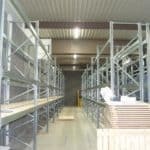 Storage Concepts Ltd just competed another Total Package Storage / Interiors project in Peterborough. 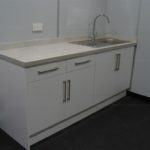 We designed and installed from a complete empty building shell to provide the client with a Total New facility for the storage, distribution, sales and administration of :- – Juicers, Food Dehydrators, Raw Food Kitchen, Blenders, Food Processors, Water Distillers, Water Filters, Water Ionizers, Shower Filters, Water Softeners, Air Filters, Sprouters, Soya Milk Makers Yogurt Makers, Supplements, Fitness and Books. 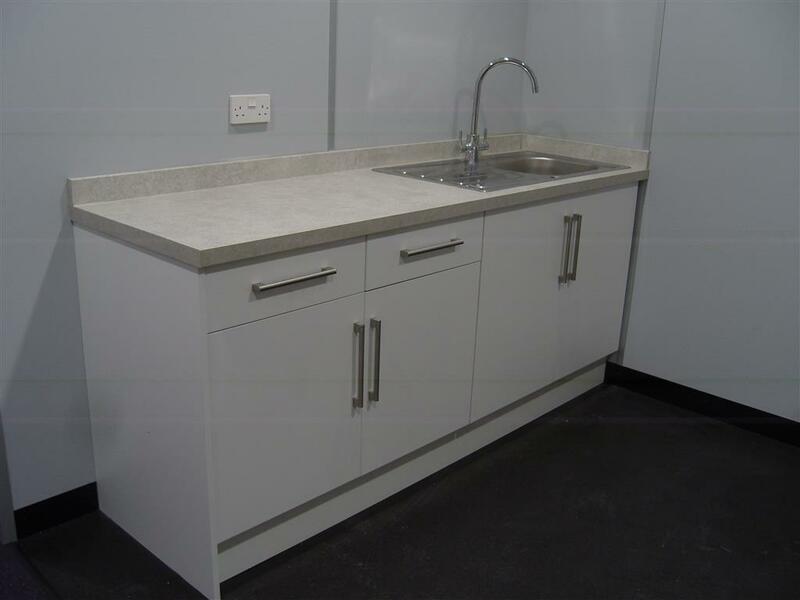 From the empty building shell the warehouse was designed with pallet racking, pick shelving, benches and the office interiors with partitions, ceilings, carpets, W/C, lighting, heating, ventilation, office furniture, desks – seating storage.